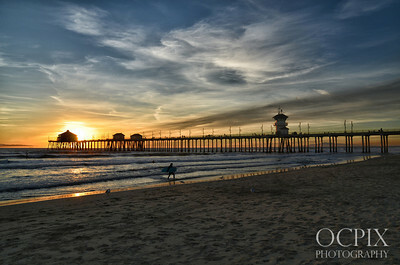 Vibrant sunset over the Huntington Beach Pier. 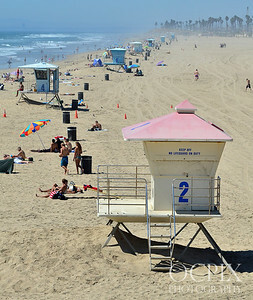 Body-board girl heading out to the ocean in Huntington Beach. 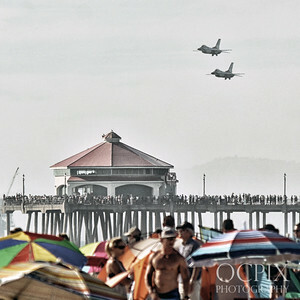 Duck-a-Thon drop off the Huntington Beach Pier. 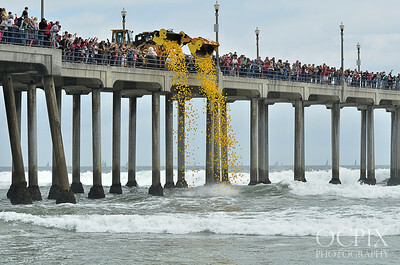 Thousands of rubber ducks are tossed over and a race is on to see which one floats back to shore first. It's all done as a fundraiser. 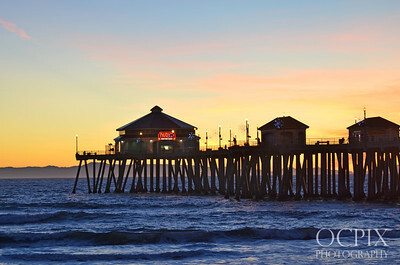 One man band, street performer at the Huntington Beach Pier. 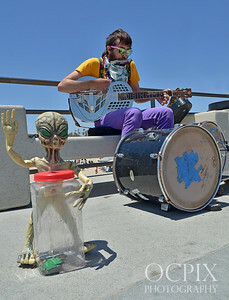 With the famous alien man holding a coin jar. 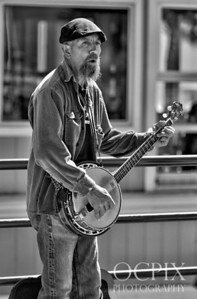 Man playing a banjo at the Huntington Beach Pier. 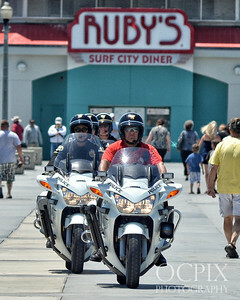 Motorcycle cops riding on the Huntington Beach Pier coming from Ruby's Diner. 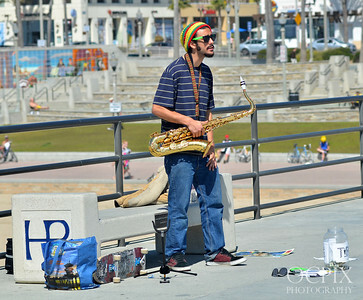 Sax player at the Huntington Beach Pier, street performer. 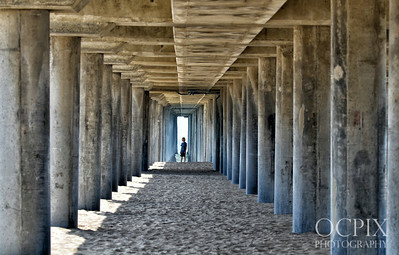 Under the Huntington Beach Pier. 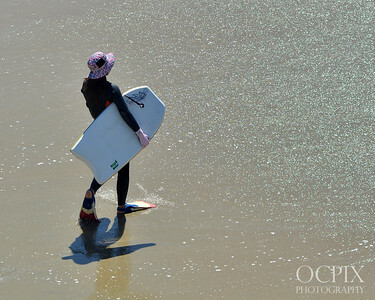 Female surfer on the south side of the Huntington Beach Pier. 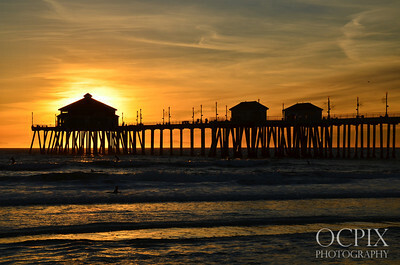 Huntington Beach Pier at sunset. 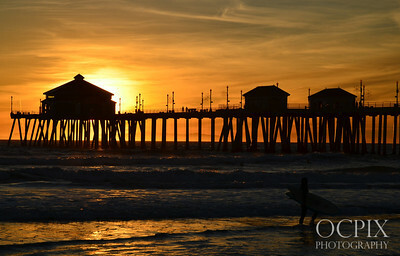 Huntington Beach Pier with sun setting behind Ruby's Diner. 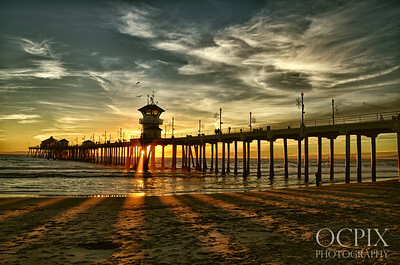 Cool sunset in Huntington Beach over the pier. 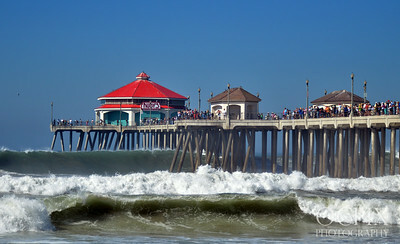 Ruby's Diner at the end of the Huntington Beach Pier. 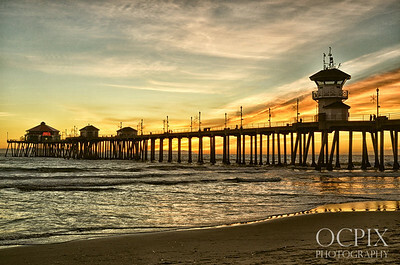 Huntington Beach Pier in Huntington Beach. 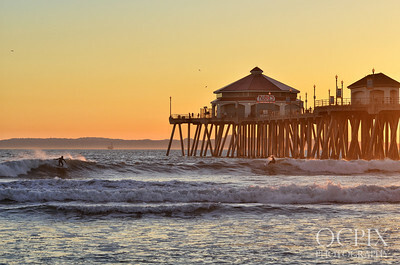 Surfers on foreground of the Huntington Beach Pier. 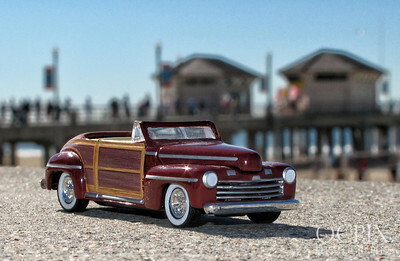 1946 Ford Woody Sportsman miniature with the Huntington Beach Pier in the background. 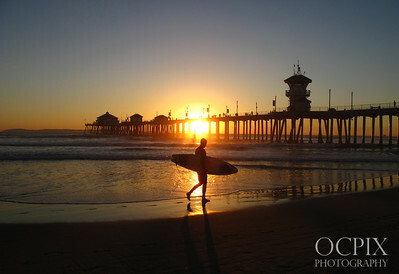 Surfer silhouette at sunset in Huntington Beach. 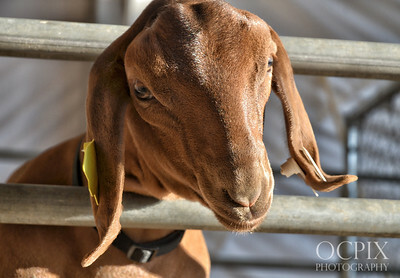 Goat at the Orange County Fair. 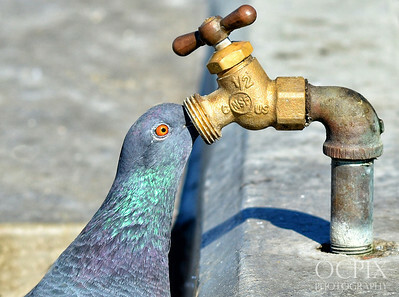 Pigeon Drinking from a brass water outlet. Close-up photo. 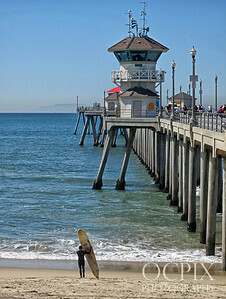 Surfer on the south side of the Huntington Beach Pier on a board painted as a shark. 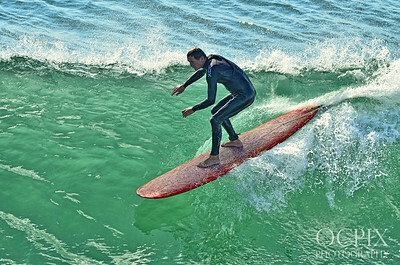 Surfing instructor surfing on the south side of the Huntington Beach Pier. 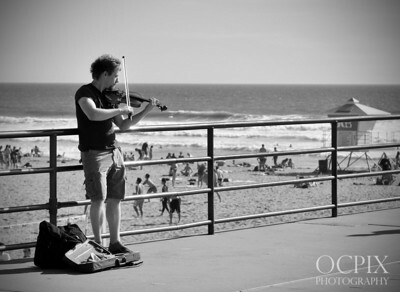 Man playing a violin at the Huntington Beach Pier in Orange County California. 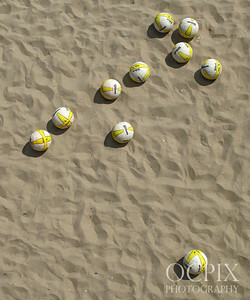 Purchased download can only be used for personal or editorial purposes. 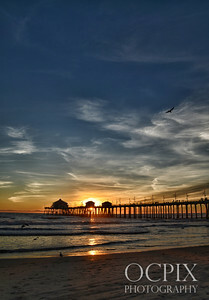 Watermark does not appear on prints or digital downloads. 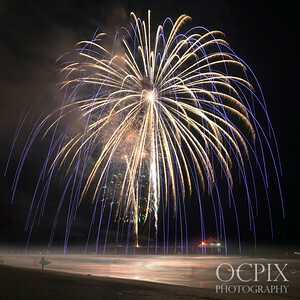 4th of July Fireworks over the Huntington Beach Pier. 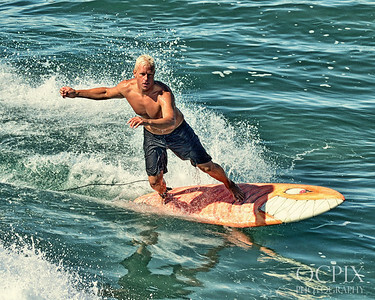 With surfer on the foreground. Long exposure. 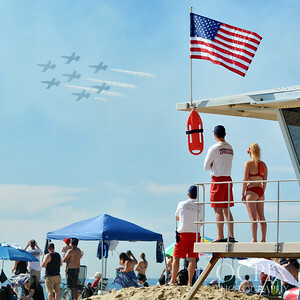 Taken on July 4th, 2014. 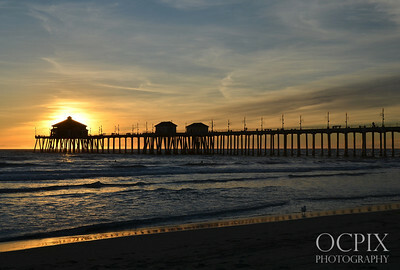 Note that purchased print/download will not have our logo.